See to the professional well-being of each of our employees by developing their skills through various advancement and improvement opportunities. 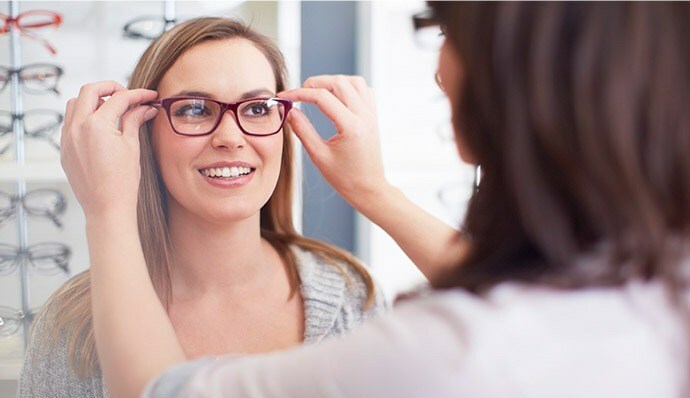 To join Visions Optical is to have the opportunity to meet new and stimulating challenges. Join our team of professionals. Apply today by filling out the form below.